Specializing in commercial water treatment Including office water service, reverse osmosis system and water softeners in the Phoenix area. Choose SweetWater in Phoenix Arizona & Taste the Difference! An endless supply of clean, refreshing drinking water. As humans are dependent on water to live, it follows that our quality of life depends directly on the quality of water available to us. Good and healthy water brings about healthy and sustainable bodies, thus leading to better human well-being. At SweetWater Systems, we sell, install, and maintain water treatment systems to provide healthy water filtration for your home or business. Regardless what type of water you have or what your filtration needs are, at SweetWater Systems we will work around the clock to service your needs and get the job completed. 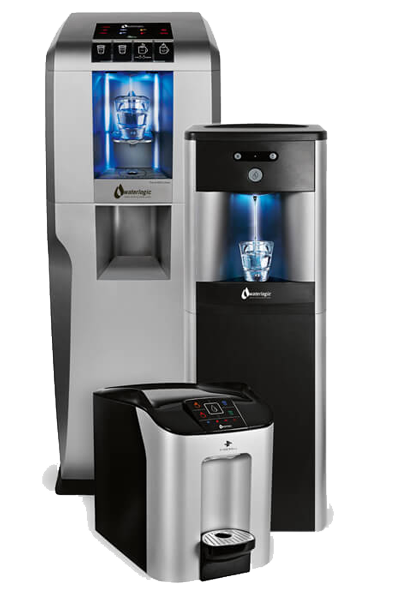 Bottle-less Water Coolers for your office or home provide you with the option of hot or cold drinking water, with the quality of bottled water without the bottle. The system has a built-in filtration system that is like having your own personal water filtration plant in your home or work. Ditch the bottles. Revel in the simplicity. Small changes can have big effects, and the inconvenience of bottled water delivery is one that we aim to tackle. Our bottle free coolers are green, simple and effective. Your company will never run out of drinking water before the next fill up, and you never have to worry about over or under ordering your water service. Reduce the impact of plastic bottles in landfills, and save on fossil fuel transportation costs. Save up to 70% by switching your office to bottleless. With 90% of the average cost of conventional bottled water going into shipping, marketing, and profit for the water companies, there is a big margin to save by installing a Sweet Water bottleless water system at your office or commercial space. We provide a fixed monthly rental and maintenance plan to make sure that your company always has an endless supply of awesome quality drinking water. The average savings are between 30 and 70% for our clients. Switch to bottleless and see the difference in cost & convenience immediately. We offer a risk free trial for all of our new clients, as we are sure you will love our service! 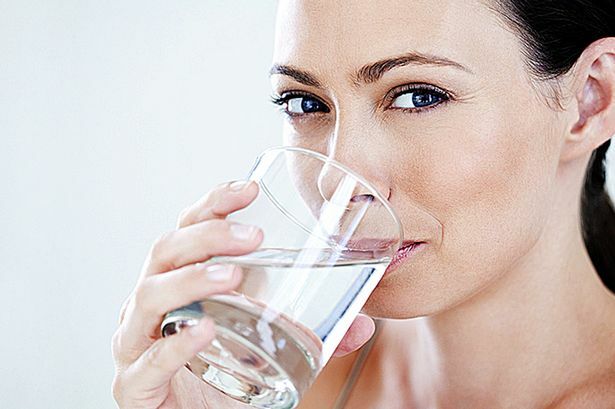 How clean is the water you’re drinking? Arizona’s drinking water contains toxins, high hardness, and dissolved solids present in the water that normal water filtration does not take care of. 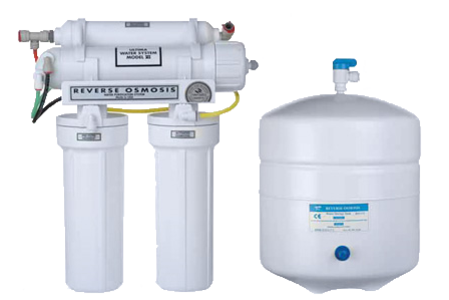 Water filtration can be costly especially living in the desert, that is why a multi-stage reverse osmosis system is the smartest way to provide yourself with purified fresh water at a low price. SweetWater Systems offer three different types of reverse osmosis purification process’ for drinking water systems to appeal to everyone’s needs. Filtering water at the point of use eliminates the huge expense associated with the transport and storage of bottles. What many people forget is that while the water in the bottle is safe, there are no safeguards to make sure the water in the bottle cooler is safe. When less water is consumed, like at a small office or home environment, Under-sink Reverse-Osmosis units are great options. These systems are convenient , especially in small spaces, because it is mounted under the sink and provides water directly through a dedicated drinking water faucet. From car washes to dentists, SweetWater Systems can design, install, and maintain your process water treatment systems. 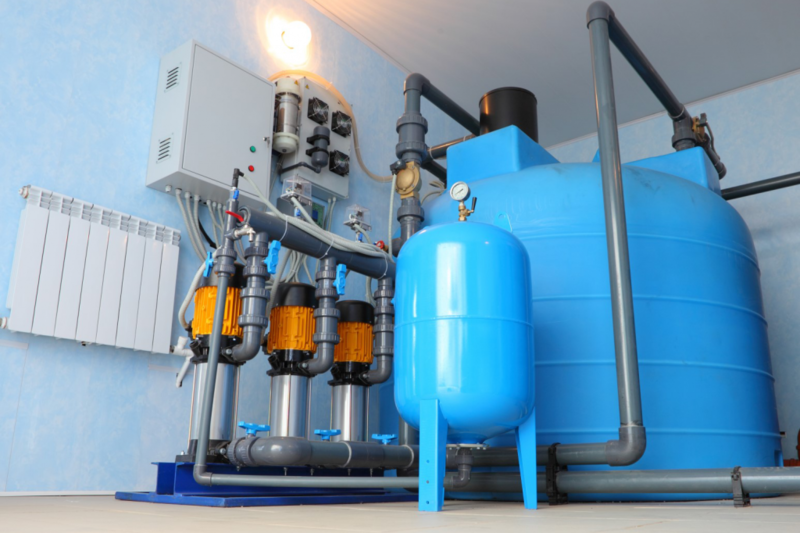 With an average of over 15 years of experience, our professional and friendly technicians install our water treatment systems quickly, inexpensively, and without leaks. Give us a call to start your free trial today! Our customers save up to 20% when switching to SweetWater Systems. Give us a call and get a quote fast! Don’t take chances with your water. Let our professional and friendly technicians install our quality water systems quickly, inexpensively, and without leaks. 15 years of experience designing and maintaining large commercial water treatment systems in Arizona. 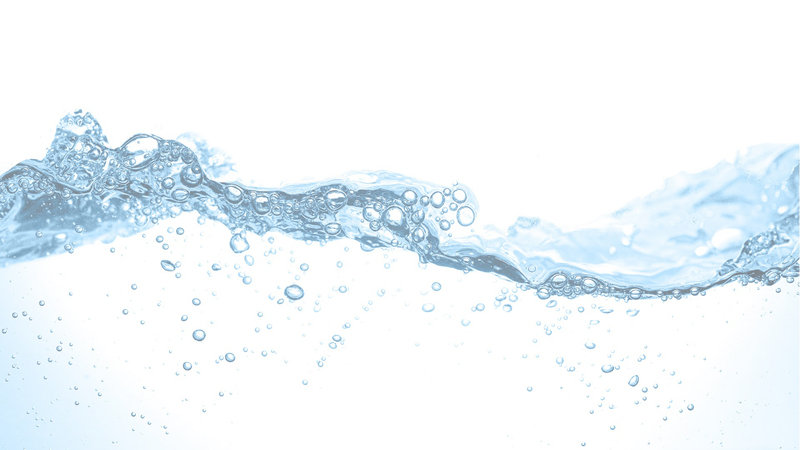 Let our staff design a water treatment system that will fit your needs. Get a FREE estimate on putting our top of the line water systems to the test at no cost or obligation. 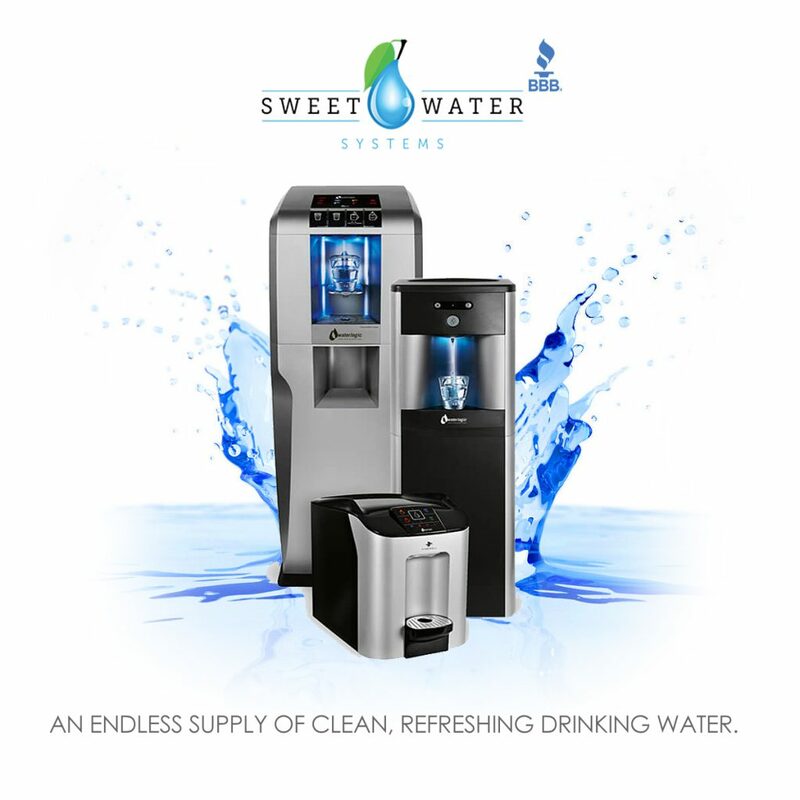 The SweetWater drinking systems can provide you with the best drinking water possible without the plastic bottle waste.